Upgrading to a Solid State Drive (SSD) has never been easier! The Professional All-In-One SSD Upgrade Kit comes with everything you need to upgrade an SSD for notebooks and desktops. 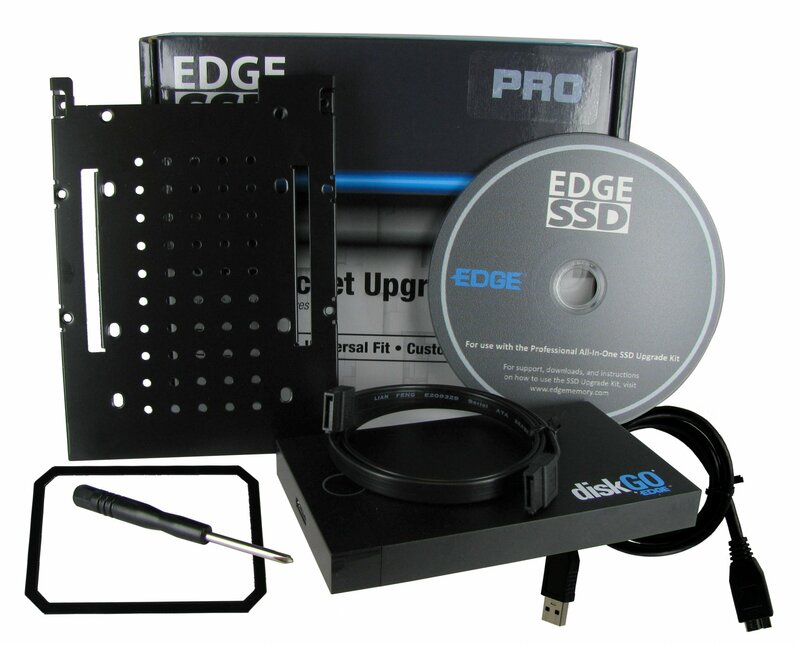 At a great value, this premium kit is excellent for both SSD and hard drive upgrade projects - SSD users will see additional benefits from the included SSD Doctor software after completing the upgrade. The included mounting bracket converts a 2.5inch SSD or hard drive to a 3.5inch form factor, making installation into a desktop computer a breeze. 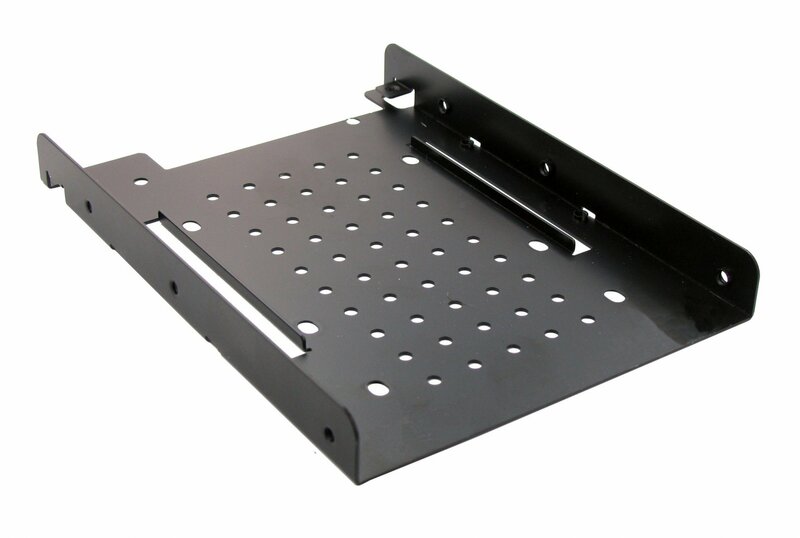 Not to be confused with other brackets - this mounting bracket is made from quality SPCC steel and features mounting holes with exact specifications as a 3.5inch storage drive, ensuring a proper fit into desktops. 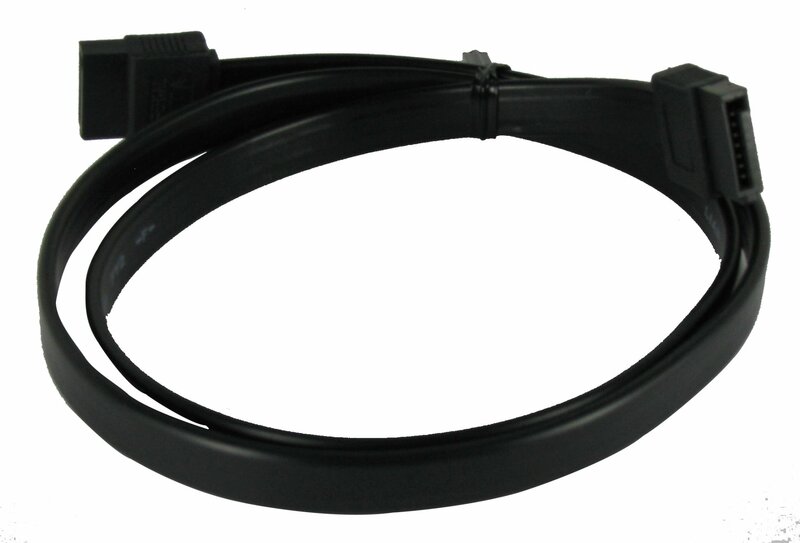 A SATA data cable is also included, further enhancing a desktop upgrade experience. Notebook users will benefit from a spacer adapter, converting a 7mm SSD or hard drive to a 9.5mm height allowing for a secure installation into notebooks requiring the taller height. 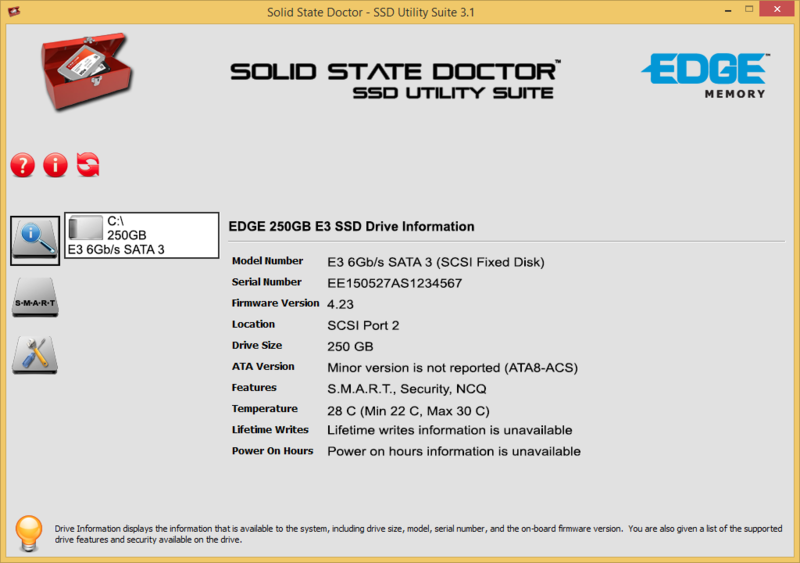 Windows users will benefit from the included SSD Doctor software. SSD Doctor, a power software utilitiy suite, allows users to make a perfect clone of an existing storage drive to a new SSD or hard drive - no need to reinstall Windows or other software on the new drive. Simply install a new 2.5inch SSD or hard drive into the included USB 3.0 enclosure, plug into a computer, and follow the instructions on how to complete a clone with SSD Doctor. SSD Doctor also includes valuable drive tools such as secure drive wipe, S.M.A.R.T. status tool, TRIM optimization, and more. Mac OS X users have the benefit of using the excellent SuperDuper! software for completing a clone. 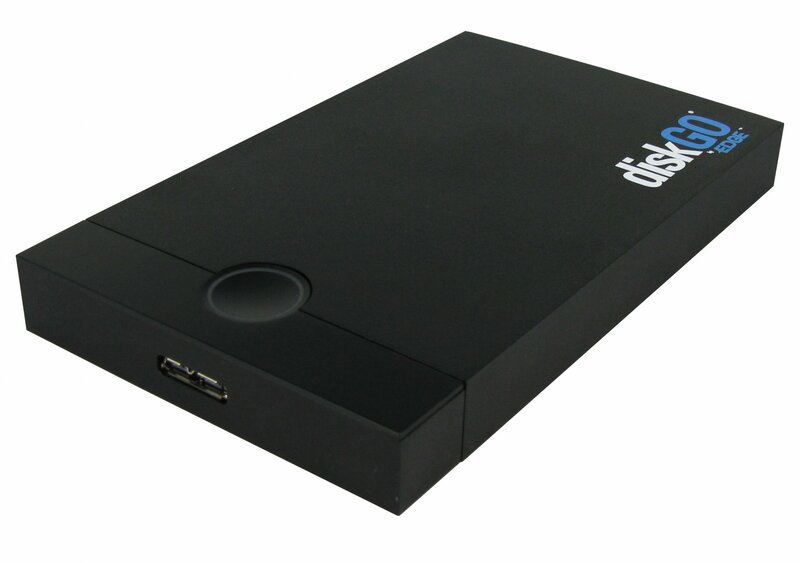 After a clone is complete using either software, the old storage drive can be used with the durable, aluminum bodies USB 3.0 enclosure as a portable USB storage device for backups and on-the-go storage. Featuring premium components, quality you can trust, and all at a great price - the Professional All-In-One SSD Upgrade Kit is the ultimate companion for consumer storage upgrades. Ideal for Desktops and Notebooks: A premium mounting bracket installs perfectly into desktops. The included spacer adapter converts a drive with a 7mm height into a 9.5mm drive for certain notebook applications.